And find the financial solution that works best for you. We have friendly and knowledgeable staff in place to work with you, one-on-one, to explore all of the financial options available to you. Payment is due at time of service is rendered. For your convenience, we accept MasterCard,Visa, American Express, cash and cheque. Please remember you are fully responsible for all fees charged by the clinic, regardless of any insurance coverage you may have. For those who have insurance, we will help you process your insurance benefits with HICAPS. We have also teamed up with MacCredit to be able to provide our patients with flexible and tailored payment plans for their dental procedures. 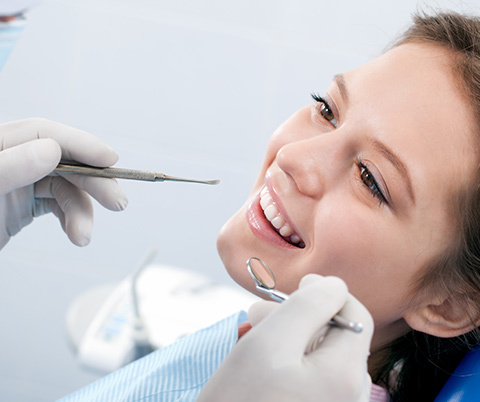 Don’t let the cost of dental treatments stop you from getting the smile you deserve. Find out more about MacCredit and their offers here. We look forward to helping you to make your dreams a reality!